There’s nothing quite like your first car and the freedom, adventure, and endless possibilities it provides. You’re probably thinking of a vehicle you purchased or were given in your late teens, but for most of us, our first car probably came when we were kids. I’m talking about toy cars. 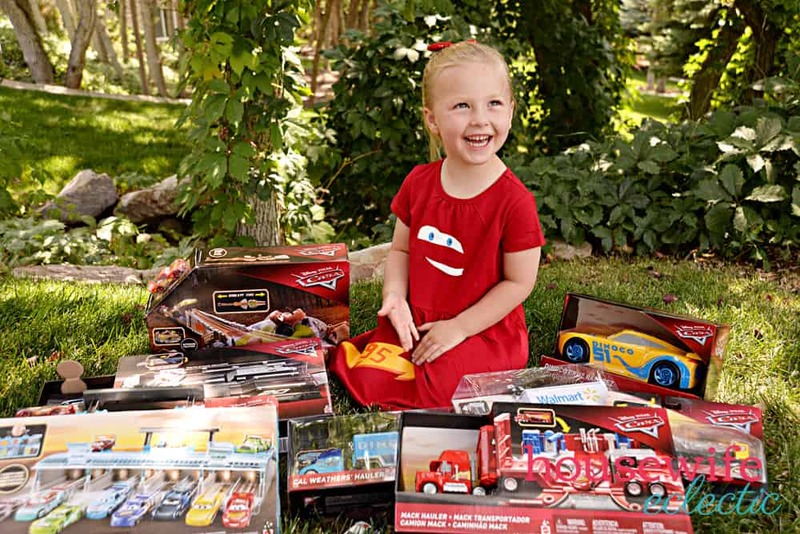 That may sound ridiculous at first, but think about it—toy cars offer much of the same experience to kids that fully drivable cars offer to teens and adults: freedom, adventure, and endless possibilities. My four-year-old daughter loves toy cars. And she doesn’t put up with anyone telling her cars are a boy’s toy. “Cars are for girls, too!” she’ll defiantly tell anyone. Cars are for girls, too. 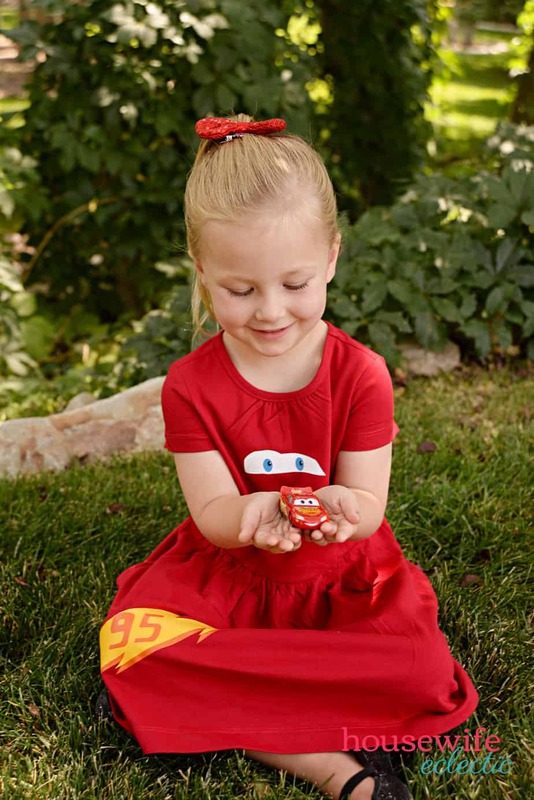 Toy cars are perfect for sparking imagination, creativity, and storytelling in kids, traits they’ll need to be successful throughout their lives. My daughter really fell in love with toy cars after seeing the movie Cars. That’s no surprise. It’s a kid favorite. The story is fun, the characters are charming, and the toys are downright fun to play with. I even caught my husband playing with a Cars ramp set for at least a solid half hour the other night. By himself. And he was having a blast. 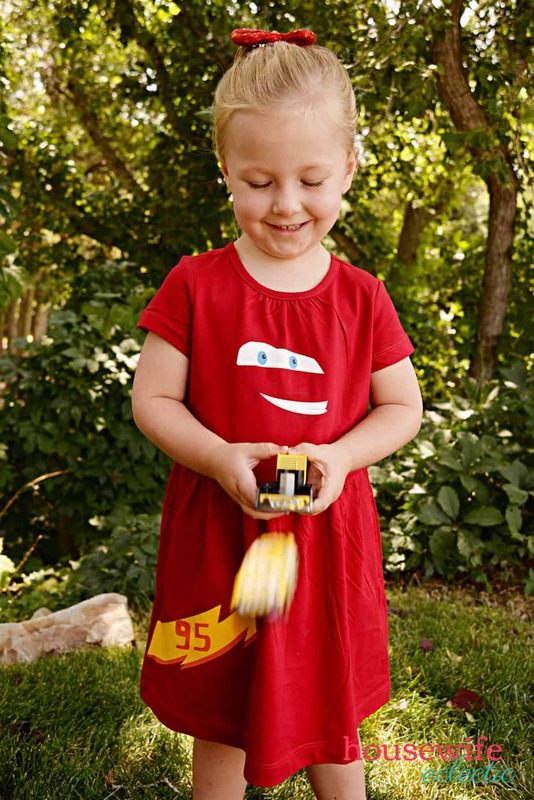 Some of our favorites include Lighting McQueen. He is the car that started it all and my daughter loves to carry him around in her pocket. Lighting McQueen’s Mack Hauler is another favorite in this house. Not only is it a really cool truck, but it opens up and Lighting McQueen fits inside. The best way to make playing with Cars toys more fun? Launch them! We love our Ultimate Launcher, the Brian Spark Launcher, and the Smokey’s Tractor Challenge Playset. The challenge playset is really neat because you wind up the little tractors and then try to launch Lighting McQueen between them. It is my daughter’s all-time favorite and is the one that I will find my husband playing with after the kids are in bed. I am so glad my daughter has latched onto Cars. It is such a fun franchise to share with her and one that everyone in the family can agree on. 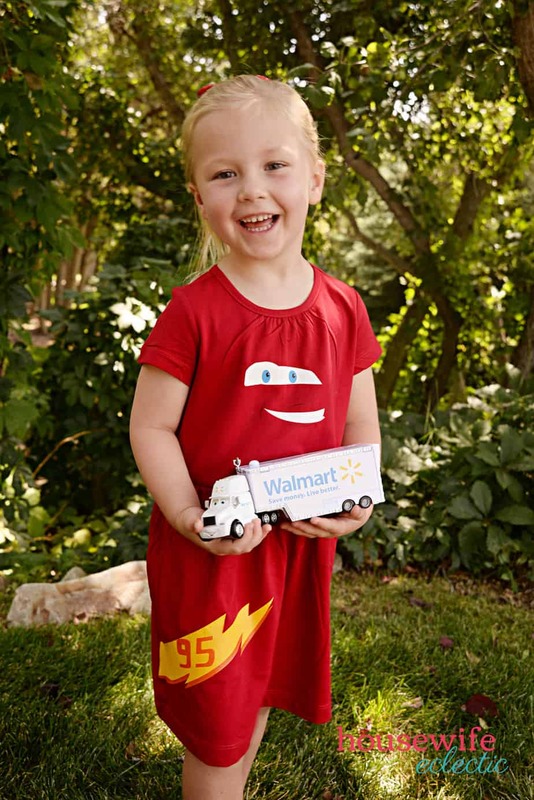 Like all the movies she adores, my daughter felt she needed a dress-up outfit to wear while playing with her Cars toys. 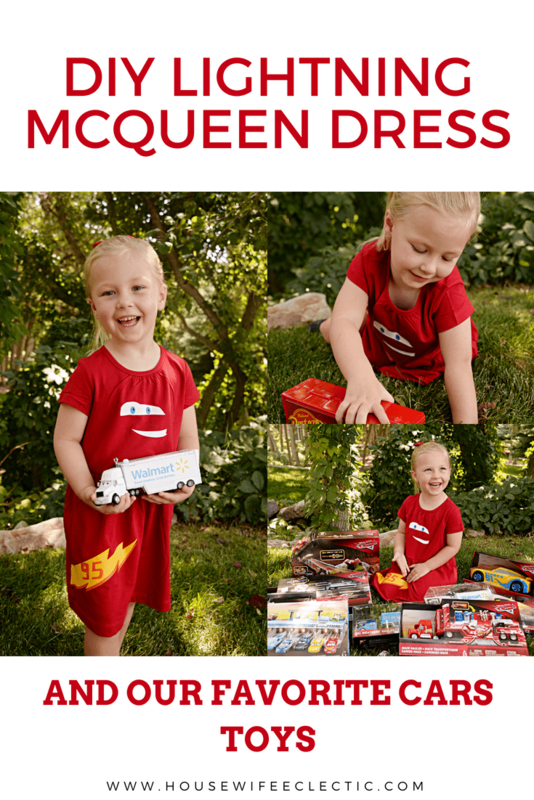 That’s when I came up with this Lightning McQueen dress. It’s super cute and perfect for any girl who loves Cars. 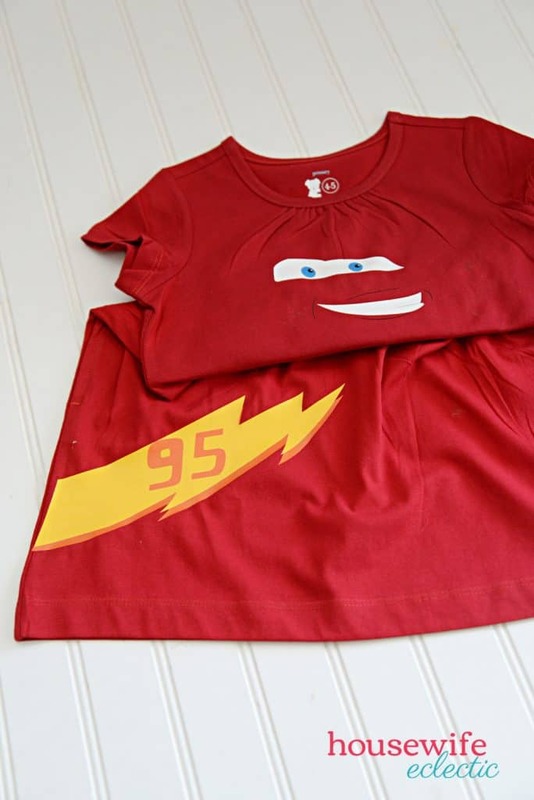 If you have a cutting machine, simply load the Lighting McQueen SVGs (found at the end of this post) into your software for your machine. Cut the windshield and teeth out of white, the eyes out of blue, and the pupils and smile lines out of black. The smaller of the lighting bolts needs to be cut out of yellow, and the larger out of orange. Make sure you place the shiny side of the heat transfer down on your cutting mat then mirror your image before cutting! Select the heat transfer setting on your machine and cut out the designs. If you don’t have a cutting machine, never fear; you can print the files and use them to trace. After printing these files, place them over the heat transfer with the designs on top of the shiny side of the heat transfer, and use it as a template to cut out the designs. After you have cut out the designs, peel away any excess heat transfer, leaving behind just the design. Place the words sticky-side down in the center of the dress. For this dress, you need to do something called layering. 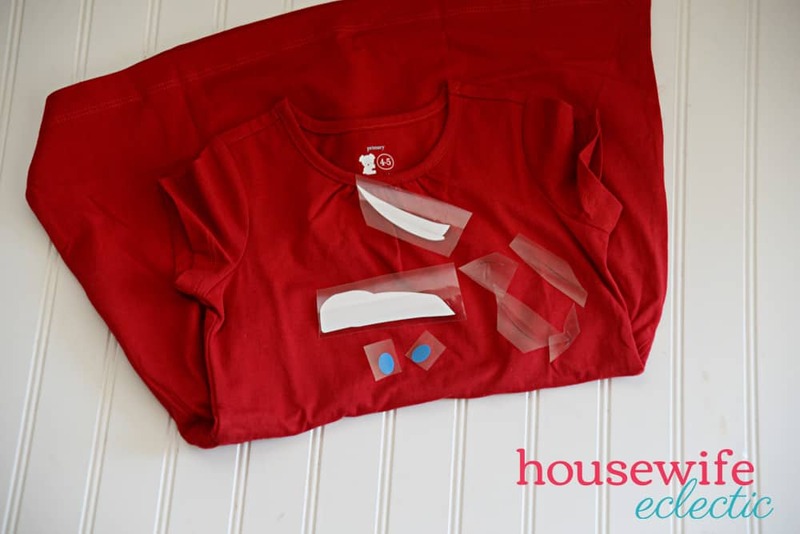 This means you put part of the design down, iron, peel the plastic sheet off, place more of the design on top, cover the entire design with parchment paper, and iron again. It is incredibly important that you cover the entire design with parchment paper when you iron each new layer. This will keep your design from sticking to your iron. Heat your iron to the cotton setting and iron on top of the design for 30 seconds. Make sure EVERY part of the design gets at least 30 seconds of heat and pressure. Repeat this step for the lightning bolt. After you finish ironing, peel the plastic sheet off the design. If any parts of the words peel up when you pull off the plastic sheet, place the sheet down again and iron that spot again. My daughter absolutely loves this dress. It is comfortable and she gets compliments on it wherever we go! 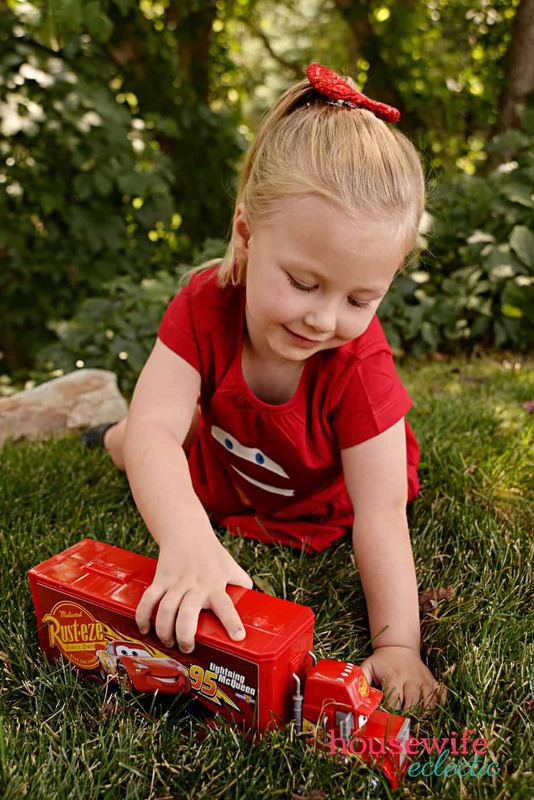 I was a little surprised and delighted when my daughter turned 4 and suddenly wanted to take her toy Mater everywhere we went. I love that she is absolutely delighted by Cars toys and begs for them for her birthday and Christmas. Do your little girls love Cars too?